This week’s blog is supposed to predict Time Magazine’s “Person of the Year” and why. However, the terrible shooting attacks on Sandy Hook Elementary School students in Newtown, Conn. trumps anything that could be written here today. Suffice it say I predict Time will choose President Obama. To find out why he is Time’s choice and mine, read next week’s magazine. As for Newtown and its loss of 20 first graders and six staff, details are still unfolding and no doubt by the time this blog is read, much more will be known. Below are important websites for those who want to know how they and their families who are coping from a distance should act. 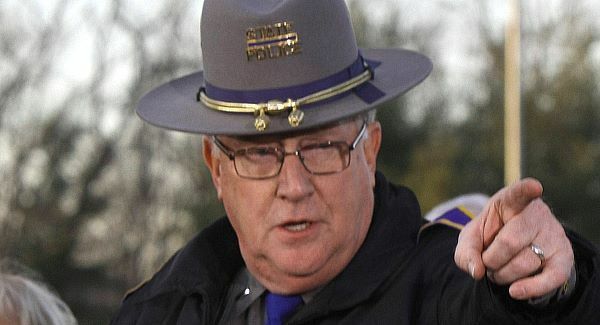 Before I list those sites may I commend Connecticut State Police Lt. Paul Vance on his handling of the communication. His approach has been textbook. Media and others are listening to him. It is obvious he is respected and believed. While others in our profession pray that we never ever have to stand before microphones after events like this, we should all take away from Lt. Vance how it is done. Kudos to Lt. Vance under the most difficult circumstances.